We're a professional tree care company located in Dayton, Ohio. We offer a full range of tree care services and solutions for individual homeowners, neighborhood and condominium associations, churches, and businesses, as well as parks, golf courses and other recreational facilities. 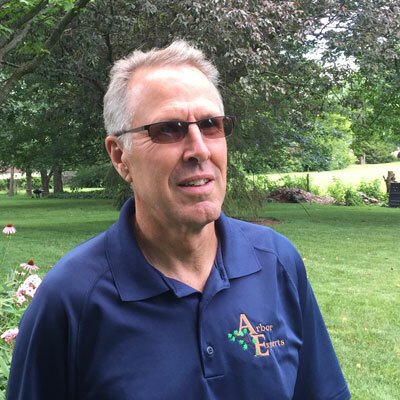 Paul is an ISA Certified Arborist (OH-6035A) with over 30 years experience in the horticultural and arboricultural field. He has a B.S. Degree in Horticulture from Kansas State University. Outside of work, Paul enjoys backpacking, hiking, church activities and spending time with his family. Tim is an ISA Certified Arborist (OH-6597A) with a B.S. degree in Horticulture. He enjoys biking and gardening (putting those horticultural skills to good use!) and coaches swimming. Brian is an ISA Certified Arborist (OH-6288A) with a Tree Risk Assessment Qualification (TRAQ), as well as Tree Care Specialist, Tree Climber Specialist, Aerial Rescue and EHAP certifications. In his spare time he grows trees, gardens, makes maple syrup and enjoys spending time with family. Brian is an ISA Certified Arborist (OH-6115A) with almost 45 years in the horticulture industry, and he still loves it! His many interests include cycling, travel, music, horticulture, fine arts, (his wife Nancy is an artist with an exhibit at the Dayton Art Institute), and good books. He has three sons and three grandchildren. 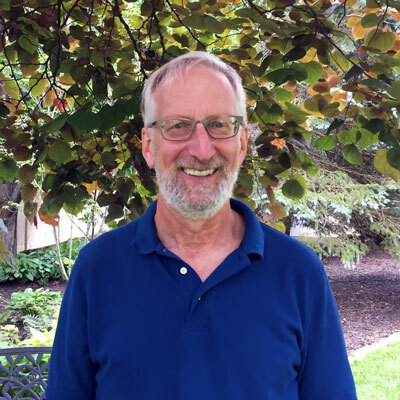 An ISA Certified Arborist (OH-6238A), Joseph also has certifications in Aerial Rescue, Tree Climbing Specialist, Tree Care Specialist, Certified Treecare Safety Professional (CTSP), EHAP, CPR and First Aid. He holds a Class A CDL, so also drives our heavy trucks and trailers. Caleb holds the following certifications: ISA Certified Arborist (OH-6464A), Aerial Rescue, Tree Climbing Specialist, Tree Care Specialist, NCCCO Crane Operator, EHAP, Class A CDL, CPR, and First Aid. He enjoys playing board games with his children, singing and playing guitar, and working with his church community.